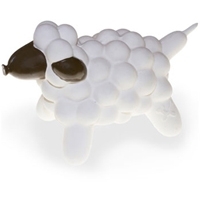 Charming's® fun and whimsical Balloon Collection has just popped up! 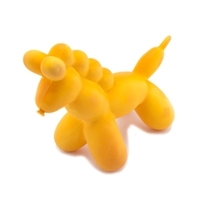 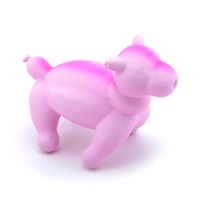 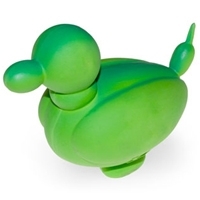 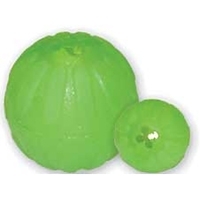 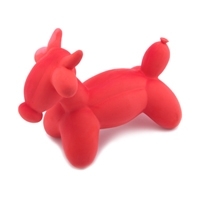 These bright, all natural latex toys will show canines that balloons aren't just for parties anymore! 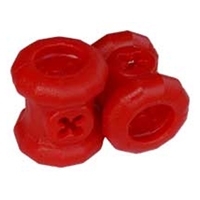 Provide hours of interactive chewing fun for your dog with the Everlasting Fire Plug. 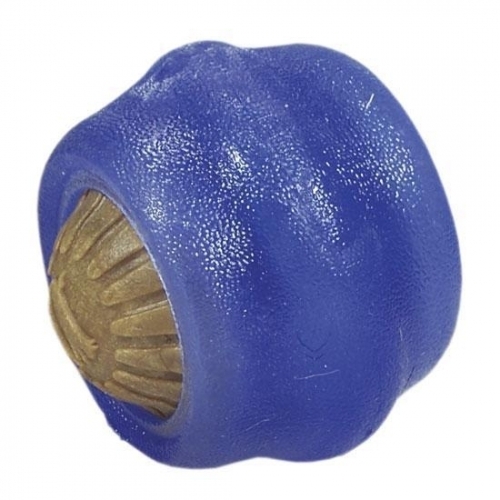 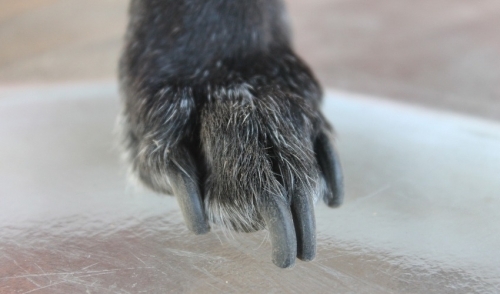 Made of soft, yet durable tear resistant materials, it will hold up to even tough chewers. 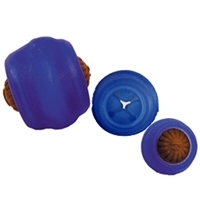 The unique design offers an all new chewing challenge. 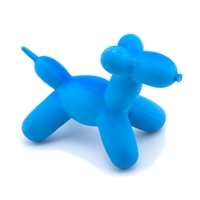 It’s great to use for preventing destructive boredom behaviors or to simply keep your dog happily occupied. 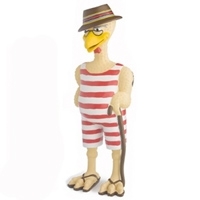 The Everlasting Fire Plug comes with one Chicken flavored Everlasting Treat. 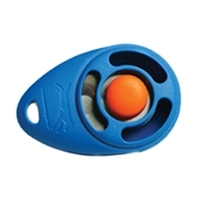 This clicker features an ergonomic design that is comfortable to your hand.